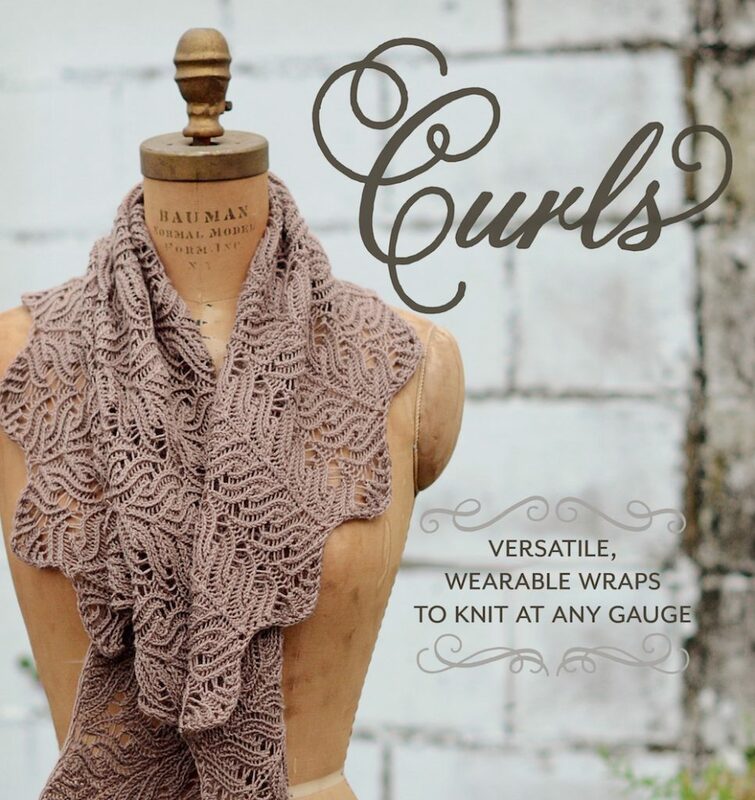 Use your favorite yarn, and knit at whatever gauge gives you the fabric you like best. You’re in charge, you can’t mess it up, and you’re going to love the result! Visit the book’s ravelry page to see all the patterns (and to check out the lovely projects other knitters have already made). This book is available through ravelry as an ebook. If you like paper better, you can also find the book at amazon or ask for it at your local yarn store.